2019 marks a monumental occasion for Point Blank Music School as we turn 25 years old. We first began our now award-winning courses back in 1994 (head here to see what we were up to then) and will be revisiting each year we’ve been operating as a special PB25 celebration. 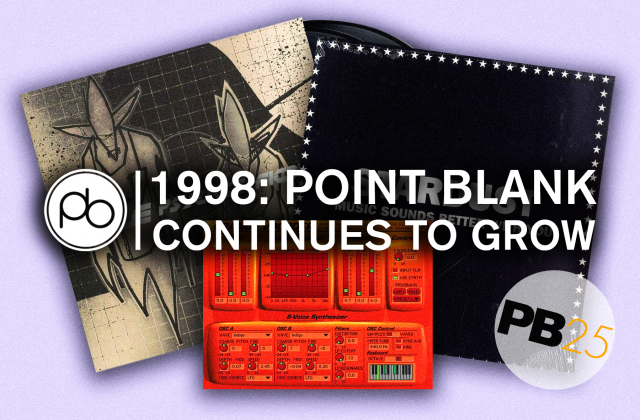 To celebrate 25 years of Point Blank we’ll be revisiting every year, from the early days right through to the present day. Each #PB25 feature will shine a spotlight on some of the essential tech, iconic tracks, albums and moments from that year – and of course, we’ll also explore how Point Blank’s story ties into the history of electronic music. Over the years Point Blank has attracted the attention of budding producers, DJs and artists alike with some legendary names gracing our studios. We’ve worked with influential acts such as Richie Hawtin, Pharrell Williams, MJ Cole, and Beyoncé to name a few with the likes of Pete Tong, Claude VonStroke, Aluna George, and more having studied with us. Whether it’s your dream to become a top producer or a master behind the decks, we offer courses in music production and sound engineering, DJing and much more. A year after the first Point Blank studio was created in Greenwich, South London, the foundations of the first courses began to piece together. 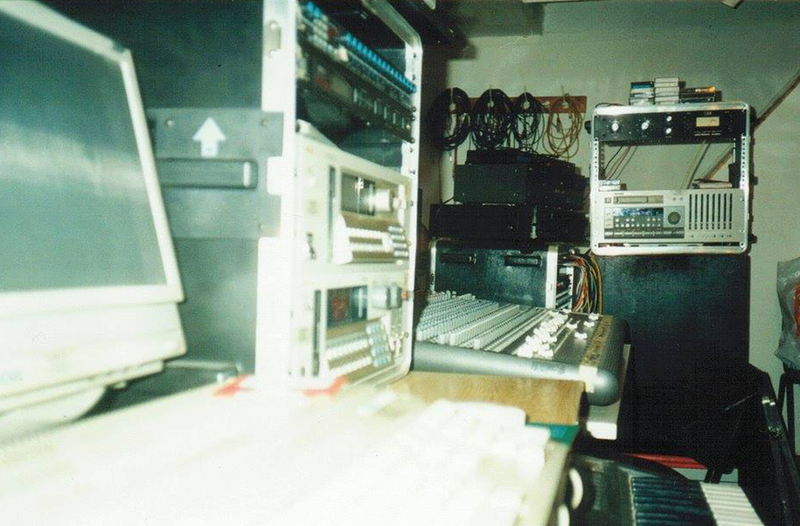 Rob, the CEO, was already teaching artists and studio-goers the basics whilst working as a sound engineer. He would let people sit in during his sessions and explain the processes and the techniques he would use. As this became a more common occurrence Rob could see more of an increasing need for this kind of hands-on learning and before long began running weekend crash-courses with a heavy focus on engineering. As the studio was still very much in its early stages, the small classes continued to run alongside their main focus, which at the time was producing records and functioning as a recording studio. The Clavia Nord Rack is known for its versatile ability to sound like many other great pieces of hardware such as the ARP 2600, Roland Jupiter, Minimoog and more. It was first released in 1995 before one found its way to Point Blank’s early Greenwich studio – the place we began to shape our courses. 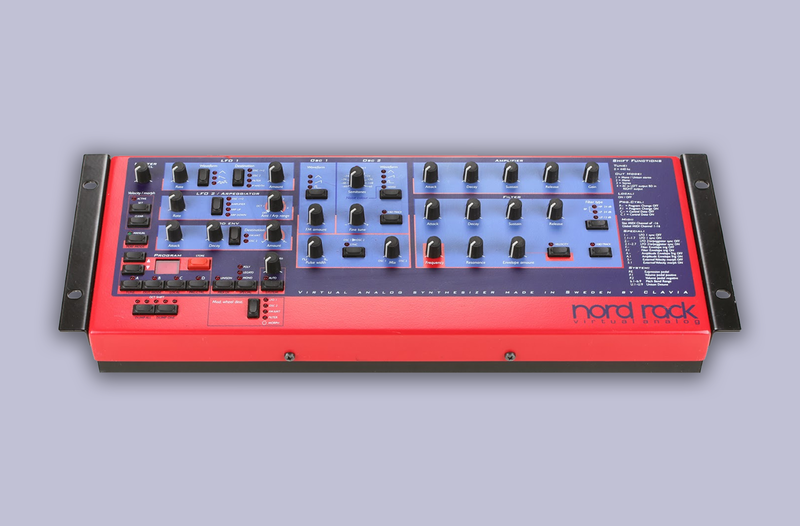 The Clavia Nord Rack was used by the likes of Depeche Mode, The Prodigy, Autechre, Fat Boy Slim, Deftones and others and features flexible pitch and morphing controls as well as multitimbral and polyphonic abilities. Alongside the Clavia Nord Rack, Novation’s Bass Station was also key in our ’95 set-up as it could emulate fantastic acidic bass sounds, much like the TB-03. 1995 saw the release of Faithless’ giant track, ‘Insomnia’. It’s easily one of their most popular tracks to date, if not one of the most popular dance tracks of all time. ‘Insomnia’ was voted the fifth best dance record of all time by the readers of Mixmag and used a sampled loop from UK artist Kariya’s 1989 track ‘Let Me Love You for Tonight’. The track marks a monumental moment in the world of dance culture and has been acknowledged by endless remixers and DJs throughout the last decade. The Infamous is the gritty second album from hip-hop duo, Mobb Deep. The aptly named record is infamous for its dark narratives, brooding, rugged beats, and sinister visual language and saw the group transition from the relatively unknown to big players in the rap scene. The record featured the likes of Q-Tip, Nas, Ghostface Killah, and others and was released by Loud Records – the imprint which released Wu-Tang Clan’s hit, ‘Protect Ya Neck’. The Infamous was produced predominantly by the two members of Mobb Deep, Havoc and Prodigy, who used equipment such as an EPS 16 and an MPC to name a few. We will be running these #PB25 posts throughout the year, so make sure you keep an eye on our socials for regular spotlights on nostalgic tracks, tech, and events from the last 25 years. 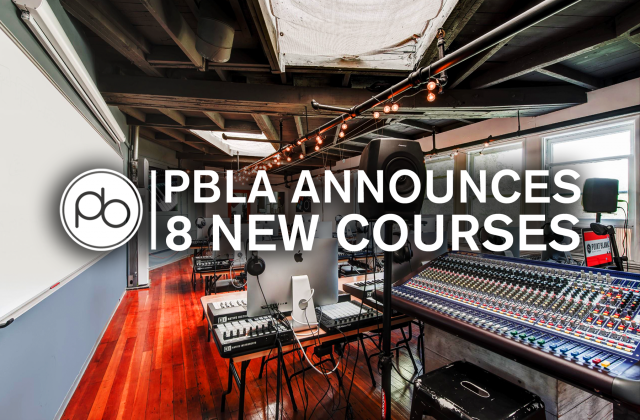 If you’d like to become part of the Point Blank family, we have extended our courses to global locations including London, Los Angeles, Ibiza, Mumbai, and Online.